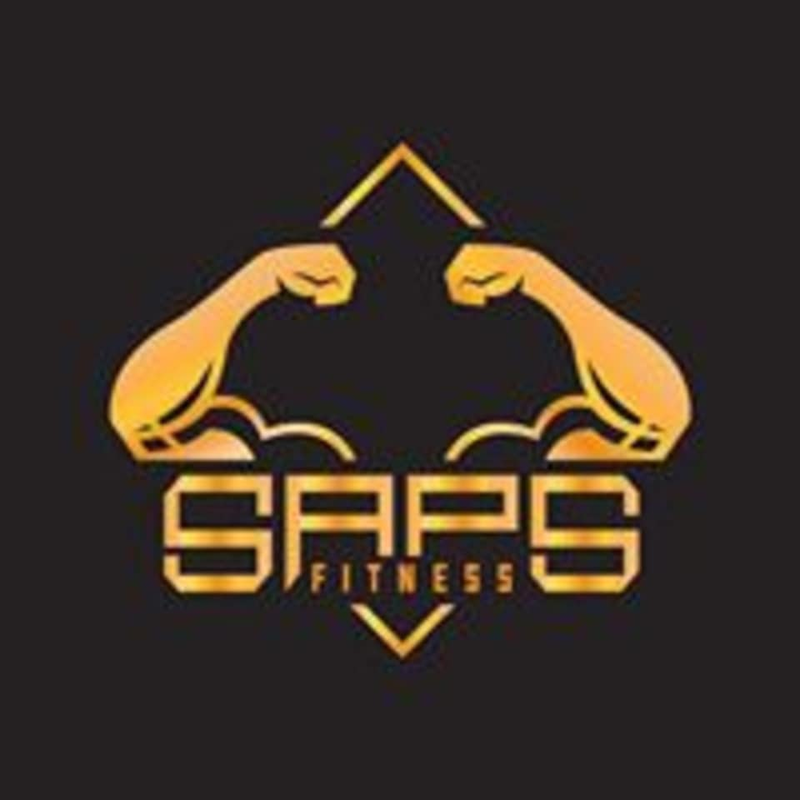 Start taking classes at SAPS Fitness Studio and other studios! Body Toning helps you to achieve greater strength and firmness to your muscles by various kind of exercise utilizing your body weight and various handy equipments such as weighted bars, kettlebells, BOSU or even a piece of elastic bands. This class is suitable for those who would like to get into a better shape in a fun and systematic way. There are no upcoming “Body Toning” classes on this day. SAPS Fitness Studio is located at 1065 King's Road, in Unit 204 2/F Eastern Centre, near the Taikoo MTR Station Exit A. The trainer gave useful instruction! Will definitely come again ! The trainer is very friendly and patient. Good training. Coach was observant and thoughtful in assigning workouts that fit my situation. Fun class! I went for open gym instead, it was good but could use with more equipment. Jay is very professional trainer, highly recommend this class! Great class, the instructor did a great job and made any modifications needed. Awesome workout! The trainer is very nice and adjust the difficulty of the training according to my level! The workouts are very challenging and I can tell my muscles is growing after the exercise. Like the cozy environment of the studio. Definitely will come again!